Are you interested in learning Hungarian, but just don't have the time? Let's face it, not everyone can commit full-time to learning a language. We know there are many things going on in your life: school, work, the kids, that special someone. That's why we developed WordPower Learn Hungarian Vocabulary Free for the ultra-busy, 21st century lifestyle. There's absolutely no reason to miss out on all the benefits of learning Hungarian just because you're light on time. With WordPower Learn Hungarian Vocabulary Free, you'll start down the road to fluency and reap the rewards that go with it. 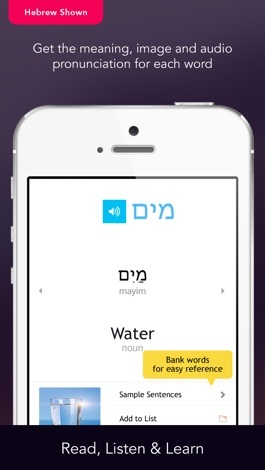 With WordPower Learn Hungarian Vocabulary Free, you'll master 100 of the most frequently used words and phrases in the Hungarian language right on your iOS device! 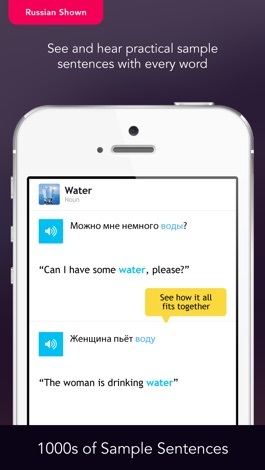 The app doubles as a mini travel guide packed with cultural insights and practical Hungarian phrases. 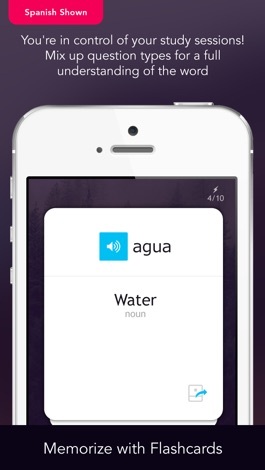 Learn Hungarian with audio recordings of a native Hungarian speaker and a voice recorder so you can master perfect pronunciation anywhere, anytime. This list of the 100 most frequently used Hungarian words is compact enough to fit a little review into you busy schedule. Study at your convenience at times and places that work for you! 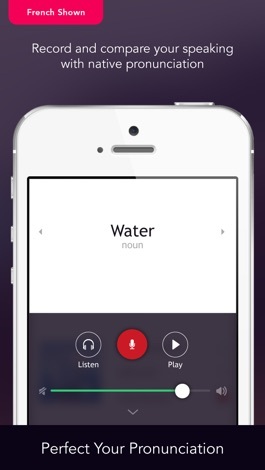 WordPower Learn Hungarian Vocabulary Free also comes with an addictive Word of the Day alert. 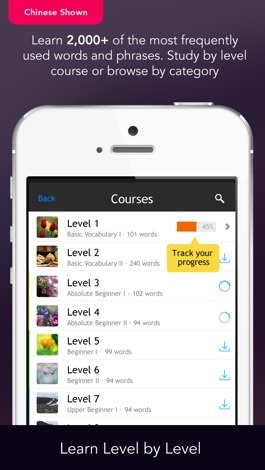 Upgrade to WordPower Learn Hungarian Vocabulary full edition to get 2000 more words and phrases!